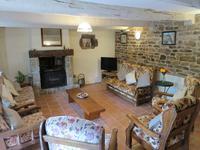 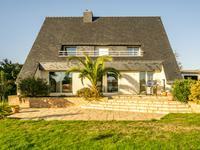 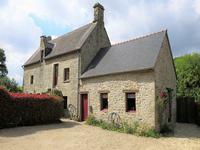 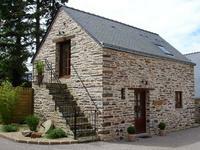 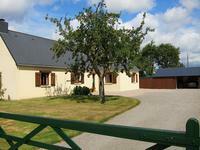 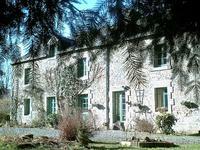 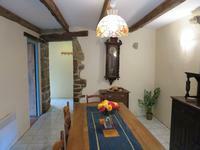 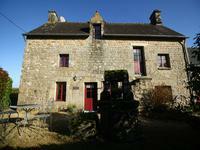 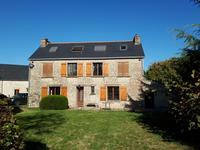 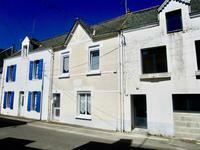 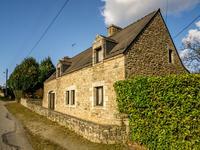 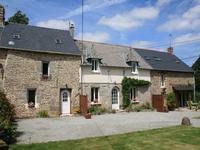 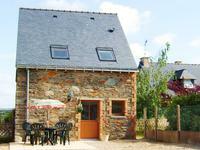 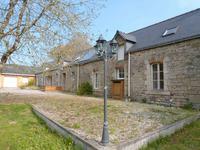 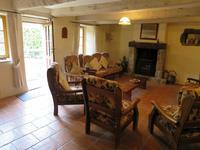 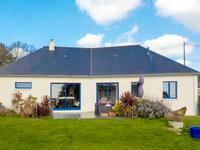 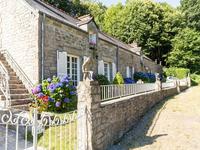 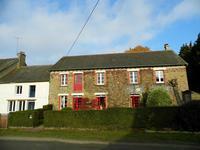 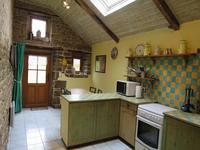 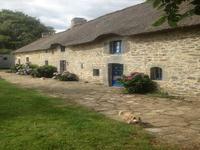 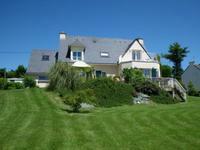 16th century renovated farmhouse/gite with heated pool, 6 bedrooms and 3 bathrooms. 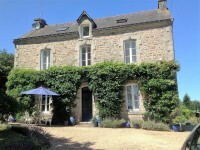 Located near to Melrand. 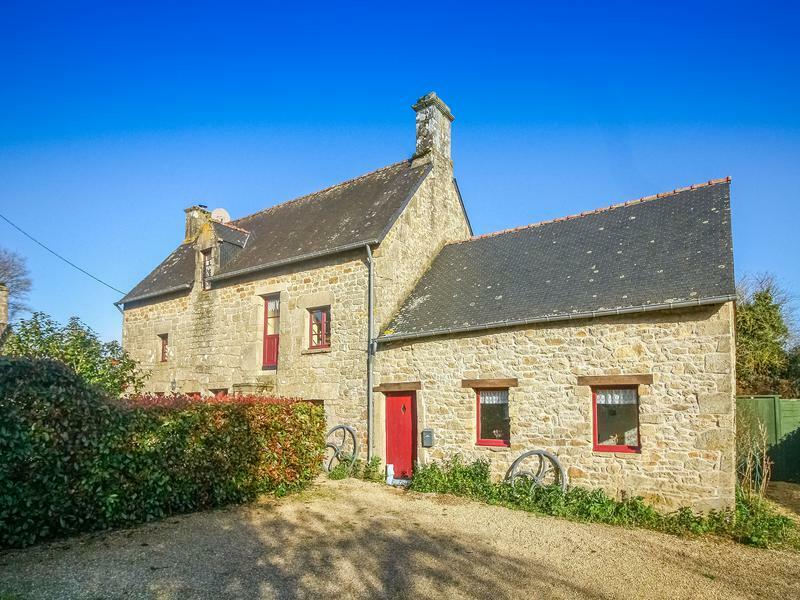 Delightful 16th century farmhouse complete with a 10m x 5m fenced, floodlit swimming pool, that is tucked away at the end of a quiet lane in a pretty hamlet of stone cottages and a magnificent church. 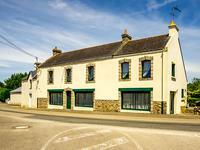 Ideally located for exploring the region. 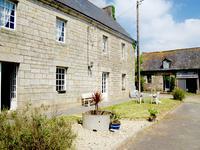 On the outskirts of the town is a large lake with boat/pedalo hire, paddling pool, playground and picnic area. 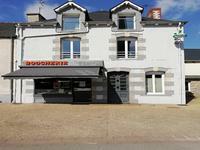 Bubry, 7kms drive, has an Intermarché and lots of small shops. 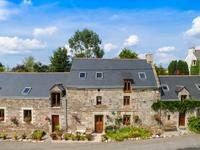 Pontivy, 17kms away, is a large market town with a chateau and the river Blavet running through it. 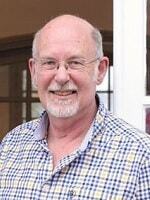 There are several large supermarkets, lots of good shops, restaurants, bars and a market on a Monday. 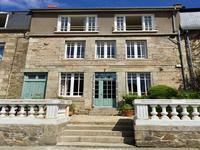 The historic town of Vannes is a 50 minute drive and the nearest beaches are approx 35 minutes away.